Photo courtesy of MT Athletic Communications. 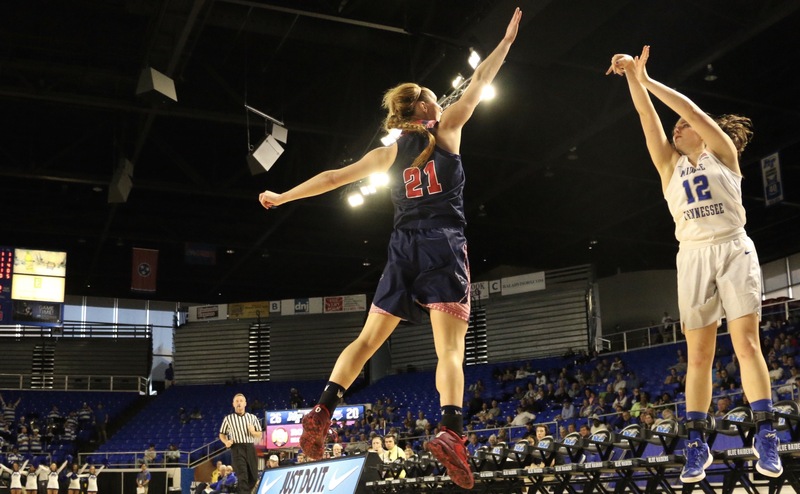 Lady Raider head coach Rick Insell made an announcement on Wednesday that made a lot of Blue Raider fans quite excited for next season. 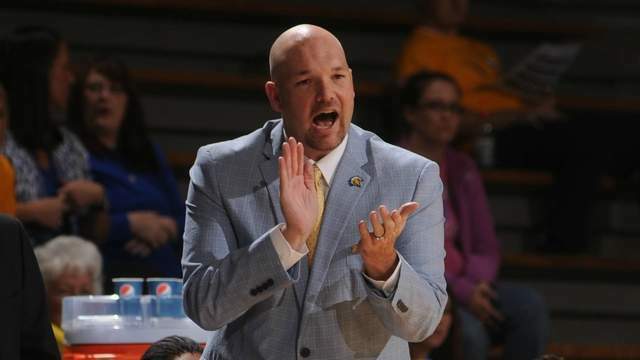 He announced that MTSU was hiring former MT women’s basketball assistant Tom Hodges back as the new assistant coach. 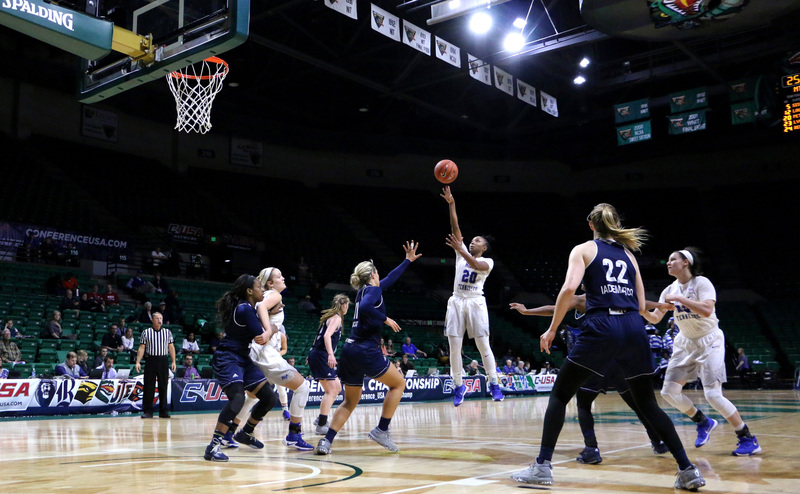 Hodges was at MT from 2005-2010 under coach Insell helping the Raiders win four Sun-Belt Conference Championships and an overall record of 126-38 in his five years there. 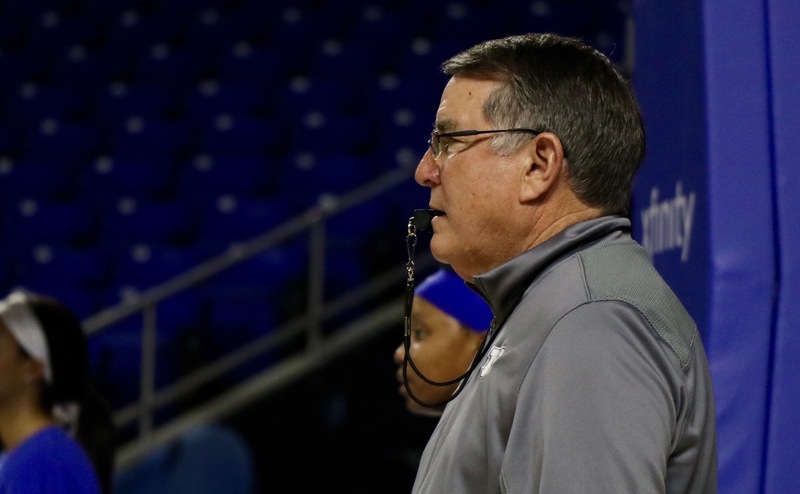 Hodges will focus primarily on post players and recruiting now that he is back at MTSU. Hodges was hired at Morehead State in 2010 as the head coach. While at Morehead State, Hodges won a school record 21 games in his first season. He would go a combined 51-68 in his four years there. 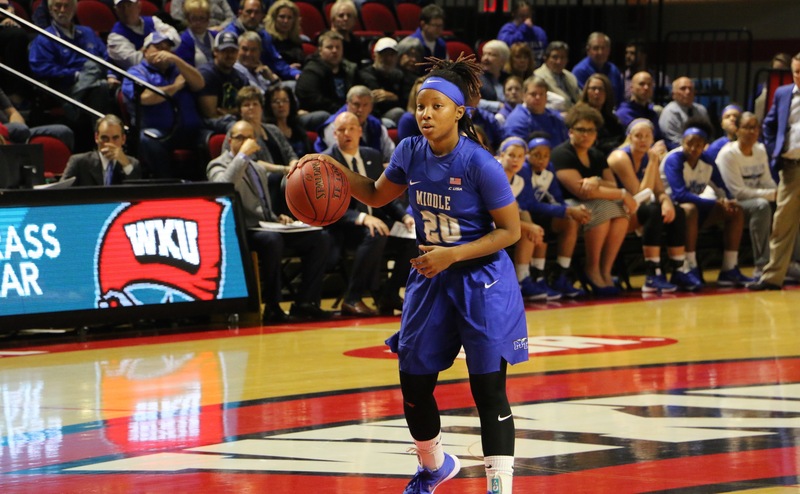 To contact the sports editor, email Sam Brown atsports@mtsusidelines.com. Like us on Facebook and follow us on Twitter and Instagram @sidelines_sport and @mtsusidelines.